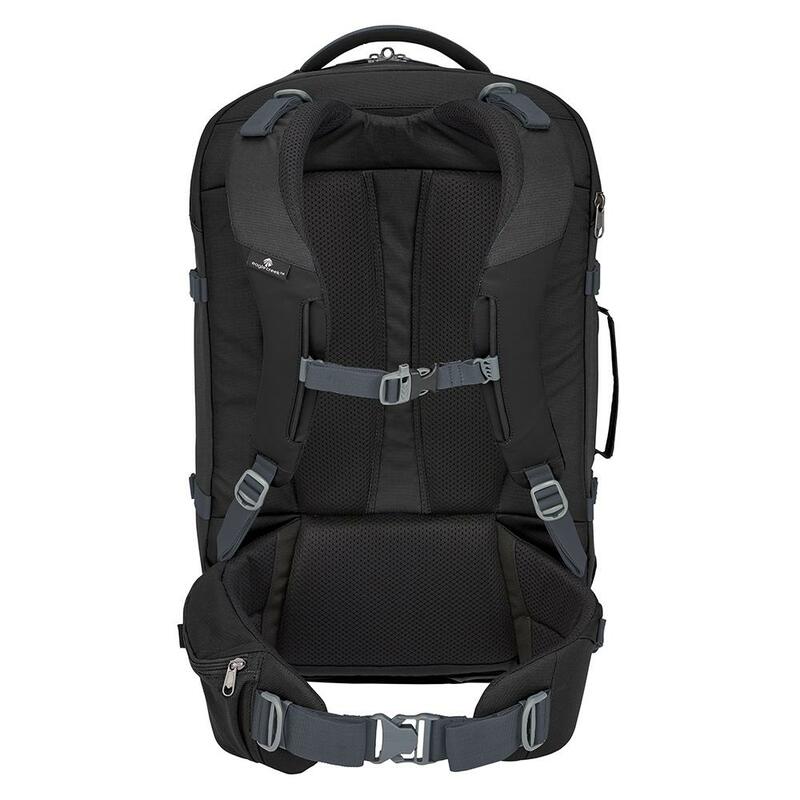 No matter where you’re going, the Global Companion 40L Travel Pack is the perfect travel aid. This organizational machine allows access from the top or bottom, along with middle access to a wide butterfly opening with dual interior compartments. 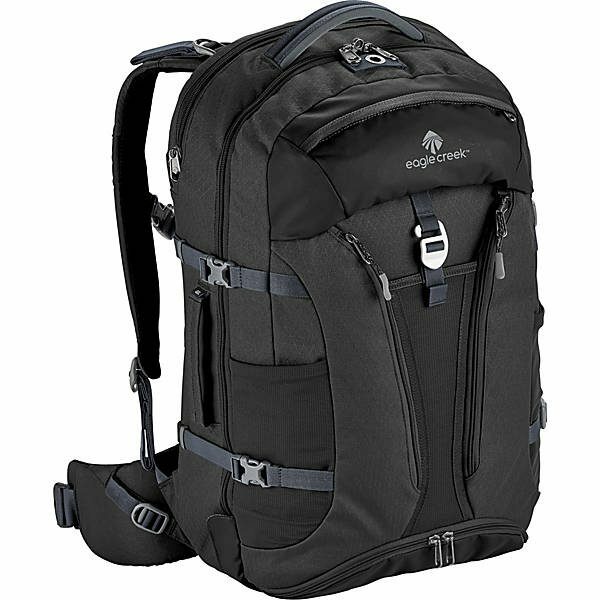 Access whatever you need, wherever you are and however you’re carrying the bag.